Below are details about the Spring 2016 Conference. Check back soon for details about Spring 2017! 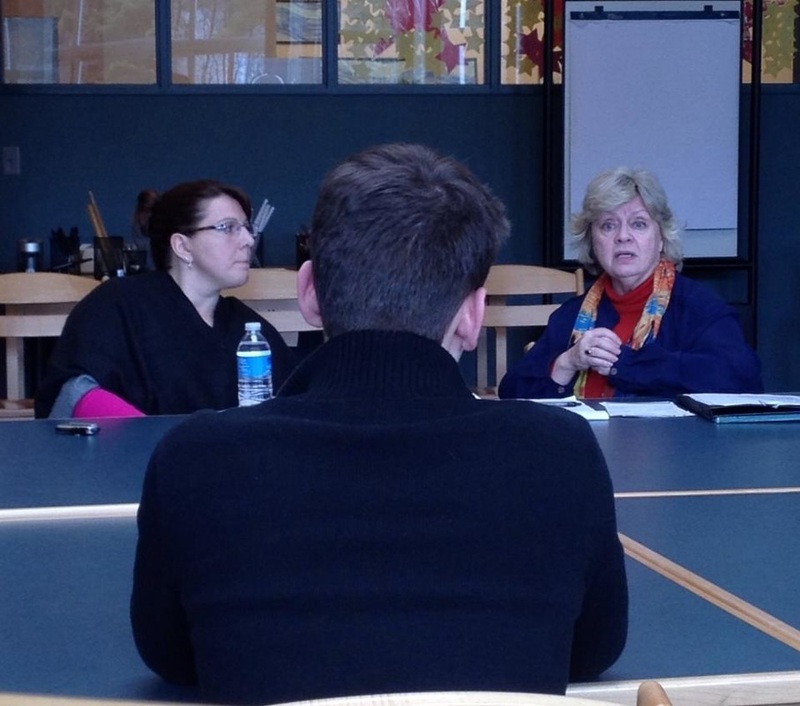 And YOU: Theatre Educators from around New England! 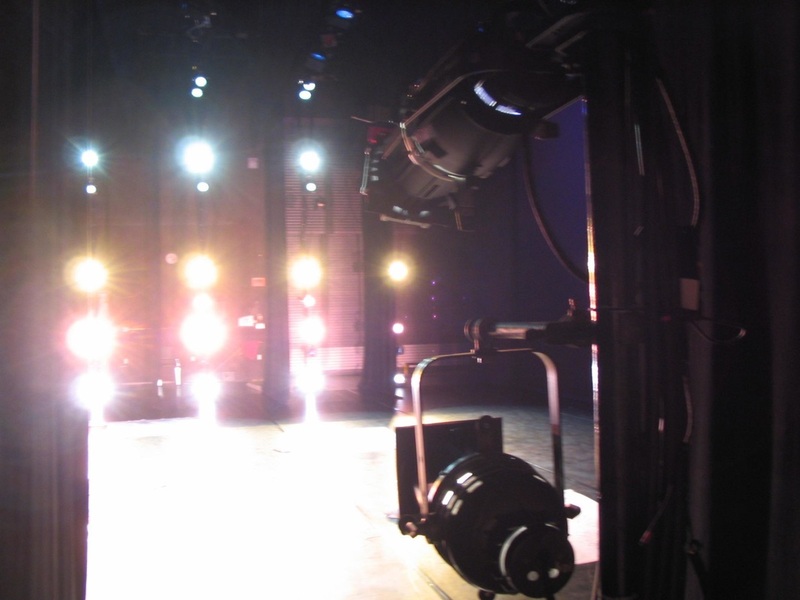 Teaching theatre in a K-12 setting can be an isolating experience. This day and a half workshop brings theatre teachers together to connect with the other dedicated educators who do what you do and love what you love. It is an opportunity to share experiences and expertise as well as participate in workshops lead by educators and industry professionals. We hope you will join us! THIS YEAR we focus on standards: personal standards, artistic standards, school standards, state and national standards… and how we fit all of these together, even when they sometimes seem to be in opposition. Top notch workshops on acting, directing, design and technical theatre will discuss ways to raise the bar for your program and provide you with practical lessons to use with your students immediately while excellent pedagogy workshops will provide a blueprint for using the National Core Arts Standards to build curriculum, enhance instruction, advocate for theatre education in your district, and reflect on arts education programs in evaluative and specific ways. Don’t miss out! Register today! $95 pays for all workshop registrations, Thursday reception and performance, and Friday lunch. 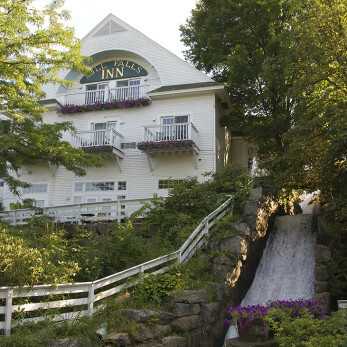 While staying the night is NOT a requirement, we have arranged for a special conference participant rate of $109 at the Inn at Mill Falls in Meredith -- a five minute drive from the Winnipesaukee Playhouse. ​Click here for details about how to book a room.